This apartment is rent subsidized by the florida housing finance corporation. Currently willow brook village has 56 subsidized apartments out of a total of 56 apartments. Occupancy status: ready for occupancy. Housing program available: sail. This apartment is rent subsidized by the florida housing finance corporation. 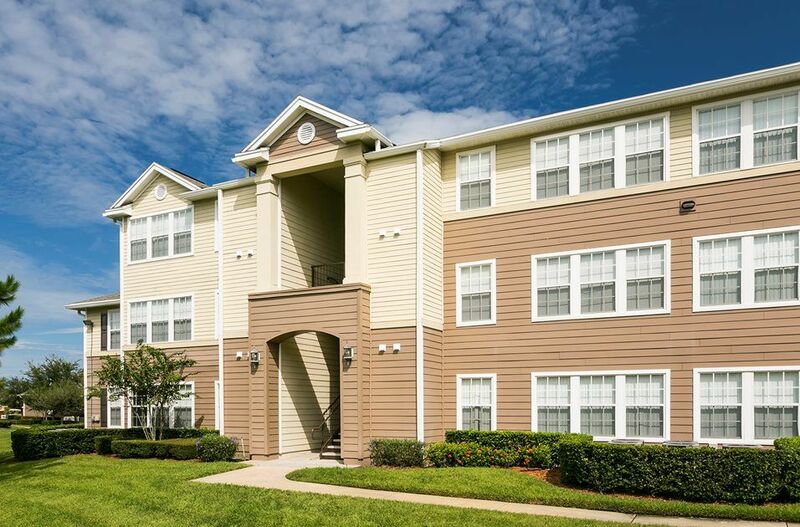 Currently sabal palms has 72 subsidized apartments out of a total of 72 apartments. Occupancy status: ready for occupancy. Housing program available: housing credits 9%. This apartment is rent subsidized by the florida housing finance corporation. Currently portofino villas has 120 subsidized apartments out of a total of 160 apartments. Occupancy status: ready for occupancy. Housing program available: state bonds. Community housing initiative, inc. Provides affordable housing to the very low, and moderate income households in the united states of america. Trinity towers west is a senior low income housing apartment subsidized by the federal governments hud (housing and urban development division). Contact trinity towers west for complete details on the current vacancies and housing applications. Trinity towers south is a senior low income housing apartment subsidized by the federal governments hud (housing and urban development division). Contact trinity towers south for complete details on the current vacancies and housing applications. Trinity towers east is a senior low income housing apartment subsidized by the federal governments hud (housing and urban development division). Contact trinity towers east for complete details on the current vacancies and housing applications. Utilities Included: (user reports): water, basic cable. Ascension manor is a senior low income housing apartment subsidized by the federal governments hud (housing and urban development division). Contact ascension manor for complete details on the current vacancies and housing applications.